Can you believe it is almost February already? 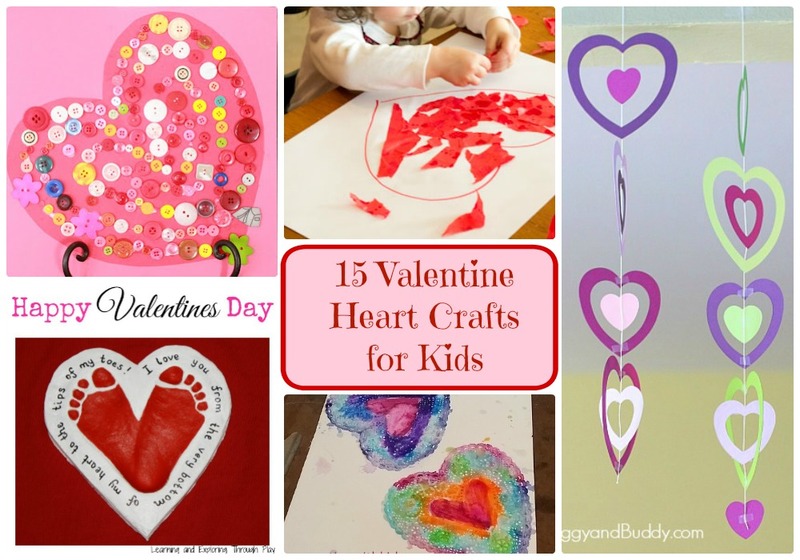 To prepare you for the season of gushing hearts and chocolate kisses, I have gathered a great list of 15 adorable Valentine Heart Crafts for Kids from around the web. 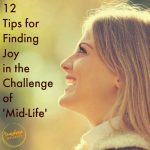 I hope these ideas spark your imagination and I really hope you enjoy making them with your kids this year! 15 Adorable Valentine Craft Ideas You Will Love! 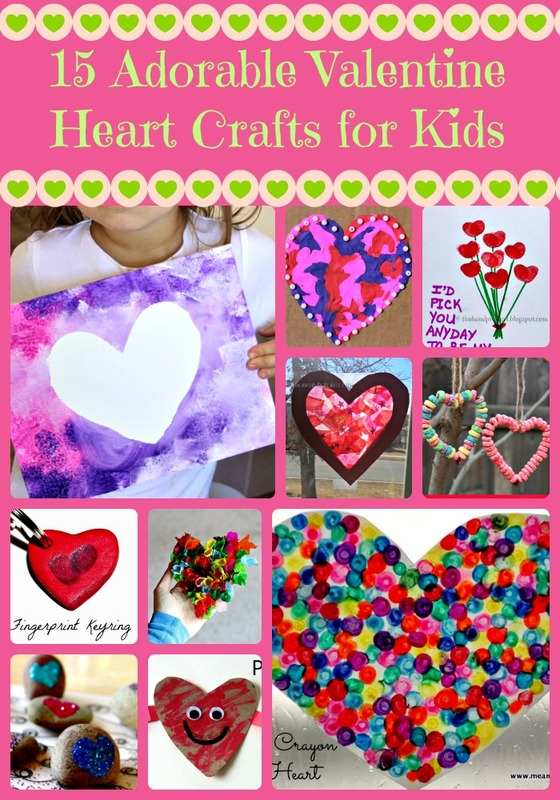 Aren’t these the cutest heart crafts you have ever seen? 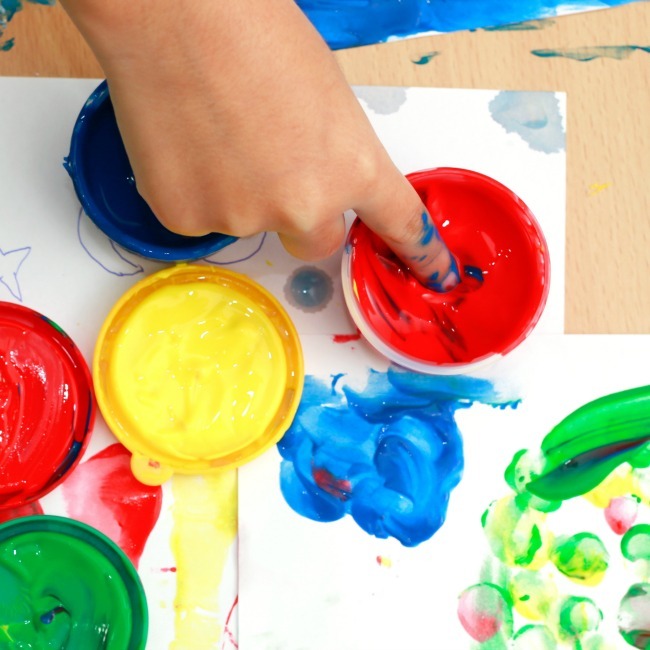 What types of Valentine’s Day crafts to you do with your kids? 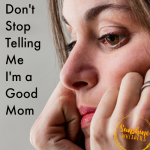 I would love to know! Previous Post: « Ferocious Dinosaur Puppet Craft for Kids! How cute are all of these! What a great collection of ah-mazing Valentine’s Day crafts!